During the past few years I’ve been experimenting with different kinds of smoking and grilling – I was using mangal (a mediterranean version of the charcoal grill), grill, gas grill, water smoker, brazilian style parija… One thing I didn’t get into was the cold smoking. But now, when I did – wow, I love that! So today I will be showing my new UFO Cold Smoke generator and making a homemade cold smoked salmon and cold smoked cheese. 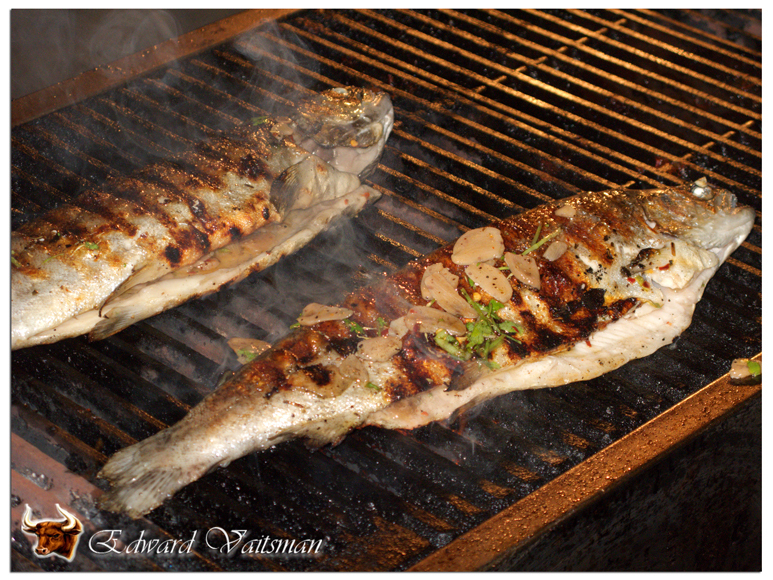 Prosciutto wrapped baby grouper – grilling fish made easy! Grilling a fish really doesn’t have to be a rocket science. 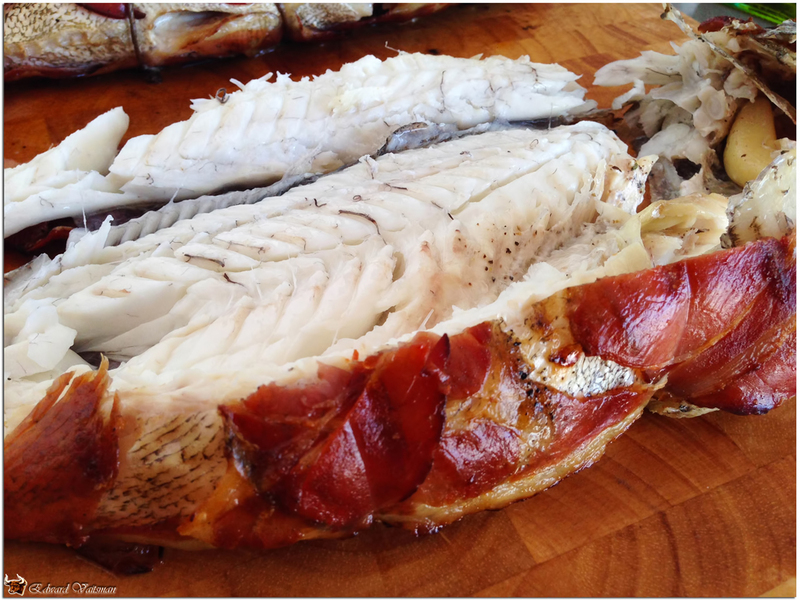 Here’s one of the simplest ways to grill a fish I know, producing an extremely succulent fish with great smoky aroma and flavour. Initially, I tried it on a river trout, but this time – it’s a baby grouper, one of the most noble fish of the Mediterranean. “Give a man a fish and you feed him for a day. Teach a man to fish and you feed him for a lifetime.”… This is an ancient Chinese proverb, which intention, and I am sure of that, was also teaching a man to grill the fish he caught. This way or another, I love grilling fish and today I am grilling a river trout!